Be professional. Be successful! 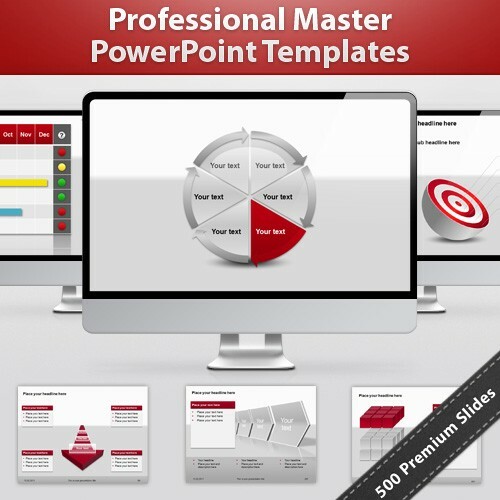 500 PowerPoint Slide Templates. Great for you! 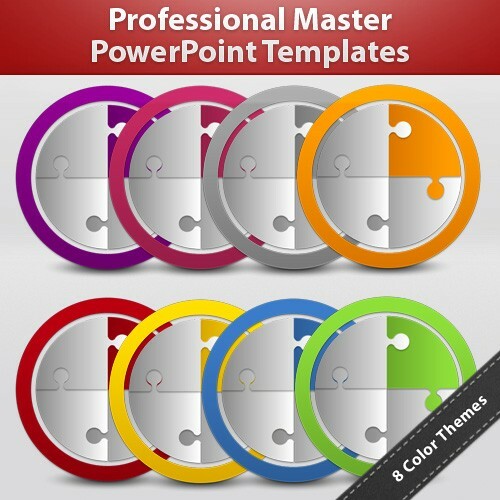 Great for your company!